HTC seems to be taking its new strategy quite seriously. 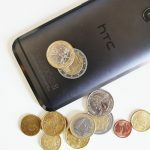 After HTC halfway broke its 2012 promise of not diluting its smartphone line-up with as many devices as it could, it seems the Taiwanese OEM is much more serious about cutting down the fat. Speaking with Omio, HTC’s Phil Roberson confirmed that HTC would not be going the route of yesteryear’s One line, where there were tons of different variants to get consumers confused (no one was worse than Sony in that regard, but I digress). Nope, instead the HTC One — the one that was unveiled in New York City last week — is going to be the only One of the year: no HTC One XTLMFAO OMGPOP Edition or anything of the sort. That’s not to say this will be the only high-end HTC smartphone of the year — HTC still has the mid-range sectors to target, as well as a Windows line to promote — but the HTC One will remain at the top of HTC’s totem pole. 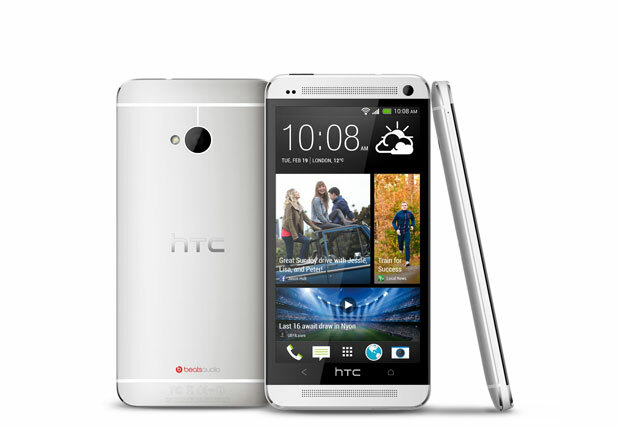 The Samsung-esque strategy allows HTC to focus on branding and marketing one phone across many different carriers. No longer does it have to run a campaign for X-phone because it’s on Y-carrier. 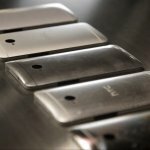 HTC won’t have to delegate manufacturing resources and time to tons of different smartphones. Accessories can remain carrier-agnostic. We enjoyed everything about that strategy on Samsung’s end, so we’re happy HTC is following suit. 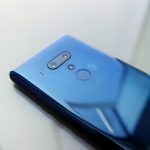 It’s a win-win for everybody involved, and we couldn’t be happier to see HTC finally realizing that over-saturation isn’t always the right answer.